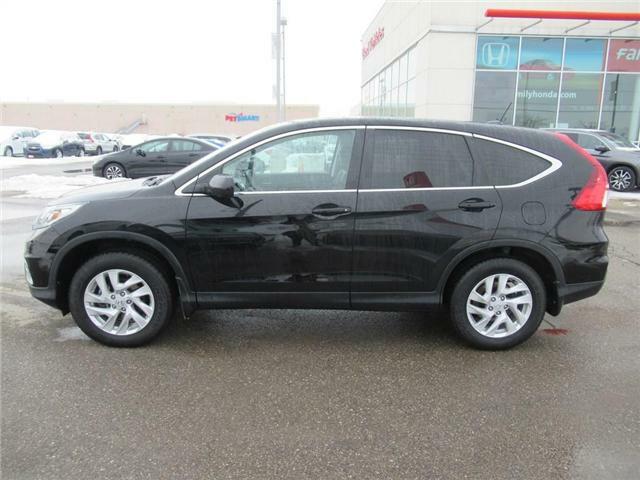 $21,300 x 72 Months @ 4.99% APR (estimated financing rate, cost of borrowing $3,031). 10.00% down payment. 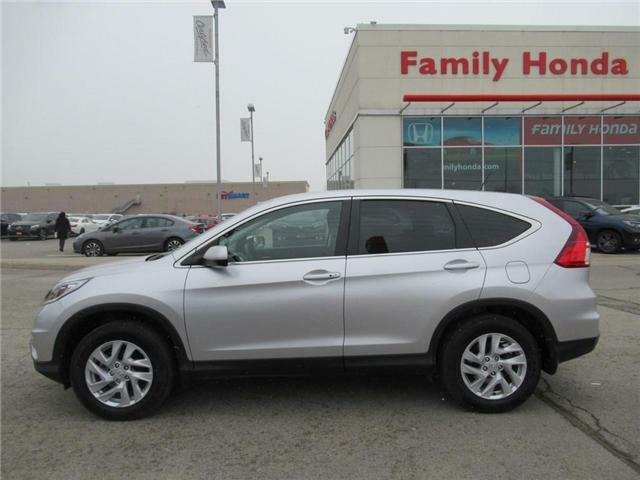 2016 Honda CR-V LX, FREE WARRANTY!!!! 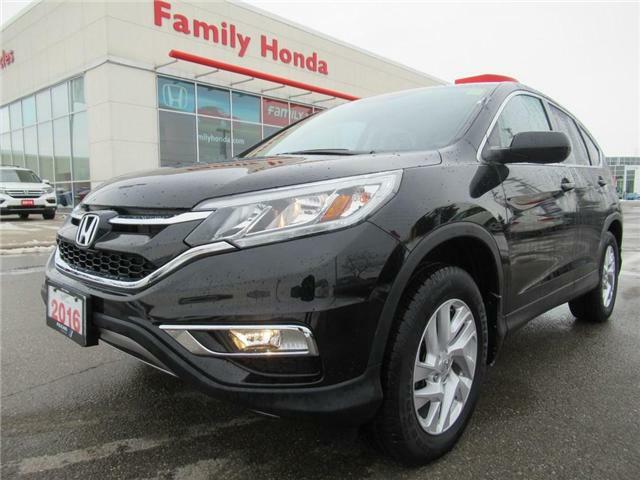 $17,000 x 72 Months @ 4.99% APR (estimated financing rate, cost of borrowing $2,419). 10.00% down payment. 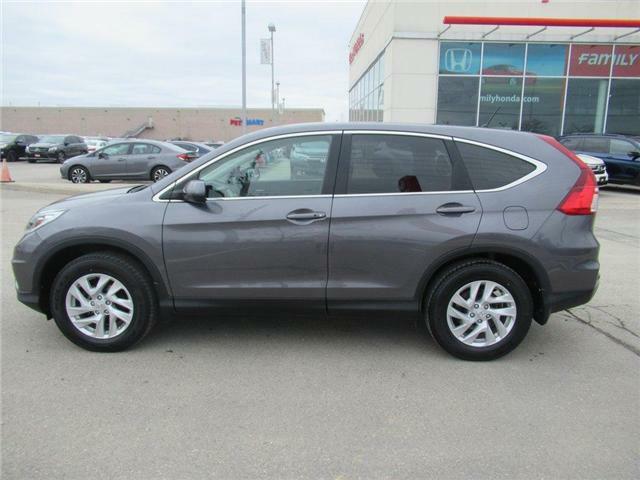 2016 Honda CR-V EX-L, HONDA CERTIFIED! 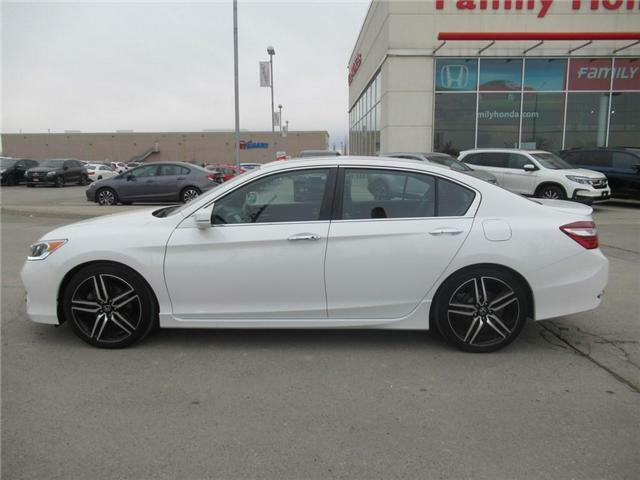 $23,300 x 72 Months @ 4.99% APR (estimated financing rate, cost of borrowing $3,316). 10.00% down payment. NO ACCIDENT, ONLY 1 OWNER! 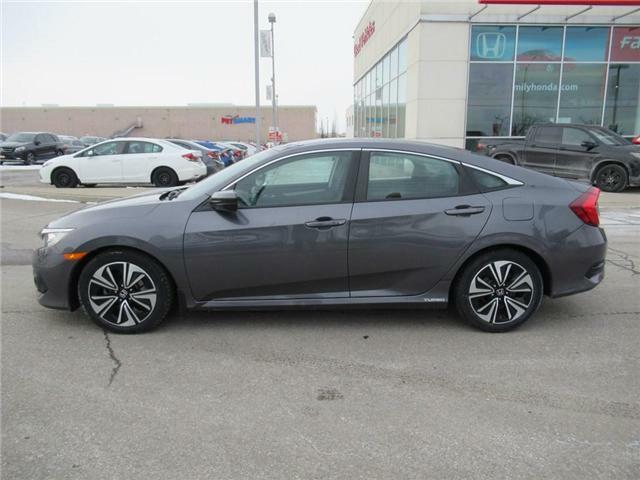 Fully Honda Certified by our Honda Professional Technicians! 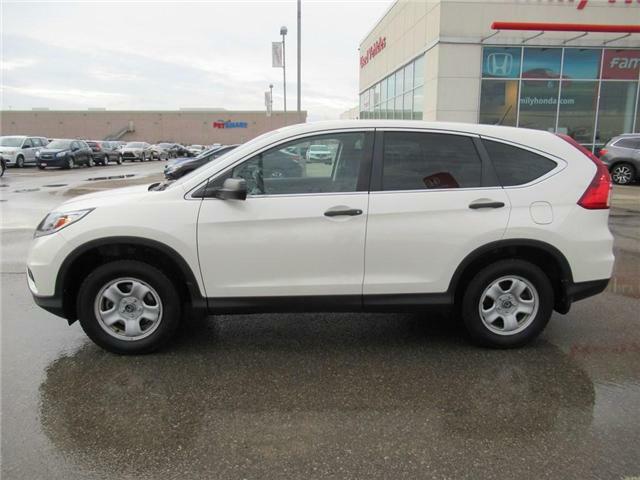 2016 Honda CR-V EX, NEW TIRES AND BRAKES! 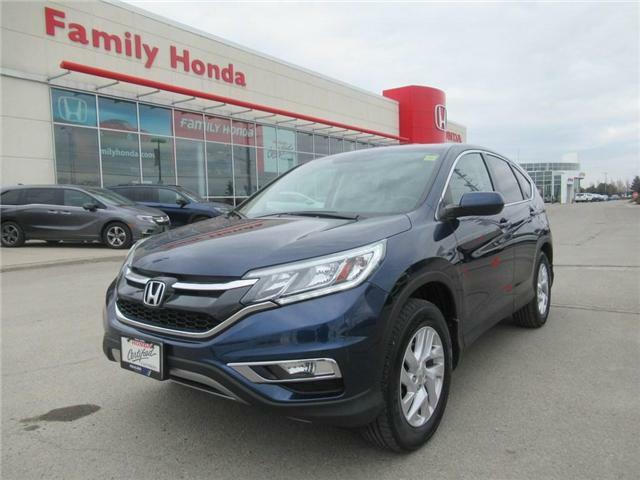 $22,400 x 72 Months @ 4.99% APR (estimated financing rate, cost of borrowing $3,188). 10.00% down payment. 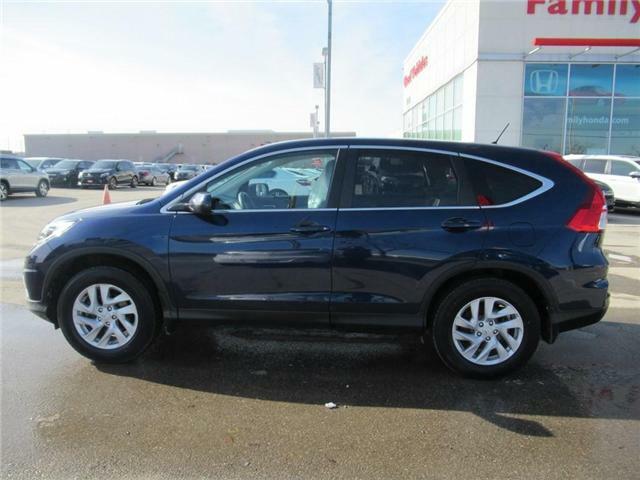 2016 Honda CR-V SE, HONDA CERTIFIED! 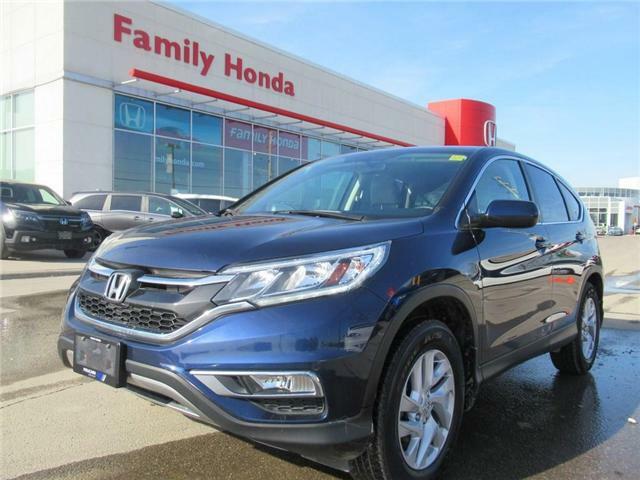 $23,000 x 72 Months @ 4.99% APR (estimated financing rate, cost of borrowing $3,273). 10.00% down payment. 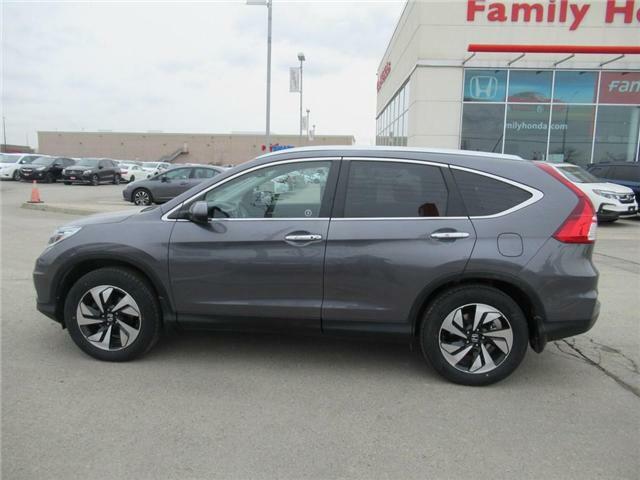 2016 Honda CR-V Touring, FREE WARRANTY! 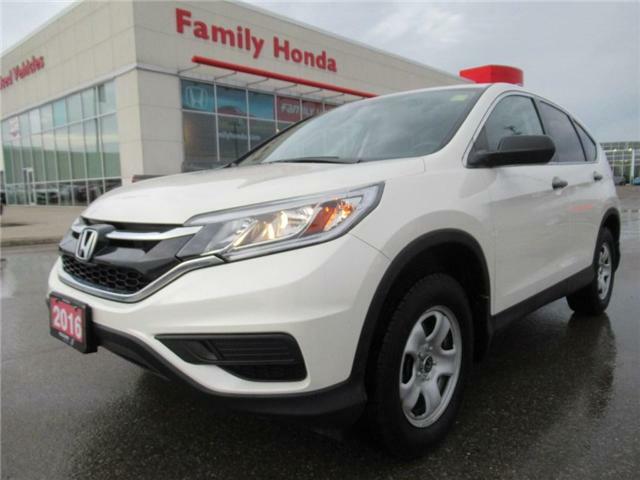 $24,600 x 72 Months @ 4.99% APR (estimated financing rate, cost of borrowing $3,501). 10.00% down payment. NO ACCIDENT, ONLY 1 OWNER! 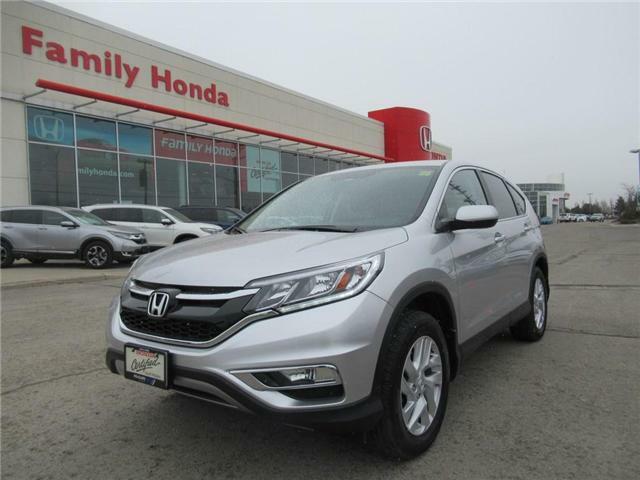 Comprehensive Warranty extended for you until: Sept 2021, or 120,000kms!! Great value! 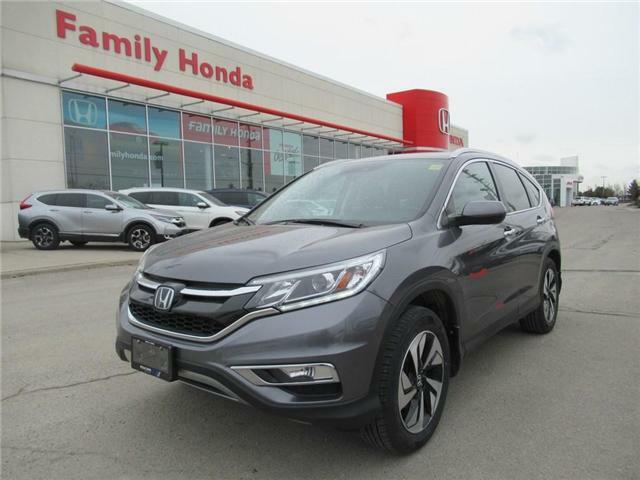 Fully Safety Certified with: 4 New Tires, Cabin and Air filters, New Front Brakes, Rotors Machined, Wiper blades, and a Fresh New Oil change!! 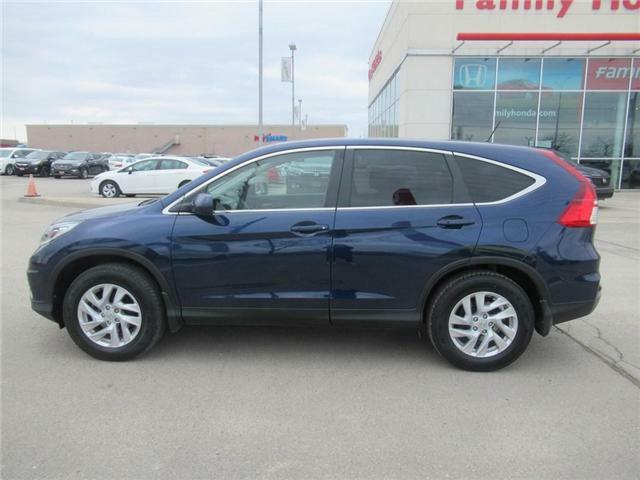 $24,200 x 72 Months @ 4.99% APR (estimated financing rate, cost of borrowing $3,444). 10.00% down payment. 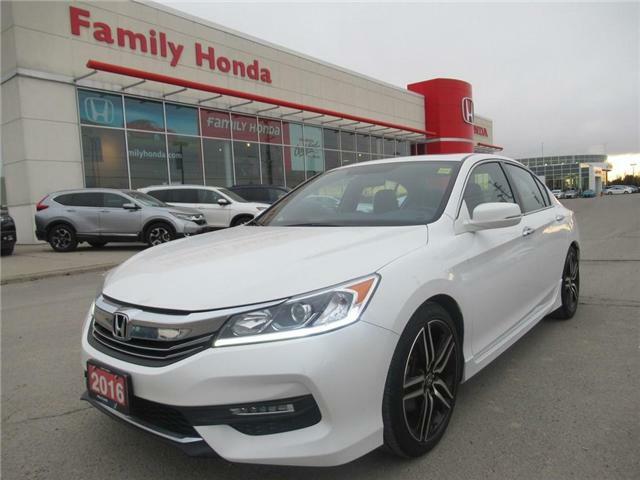 $23,500 x 72 Months @ 4.99% APR (estimated financing rate, cost of borrowing $3,344). 10.00% down payment. 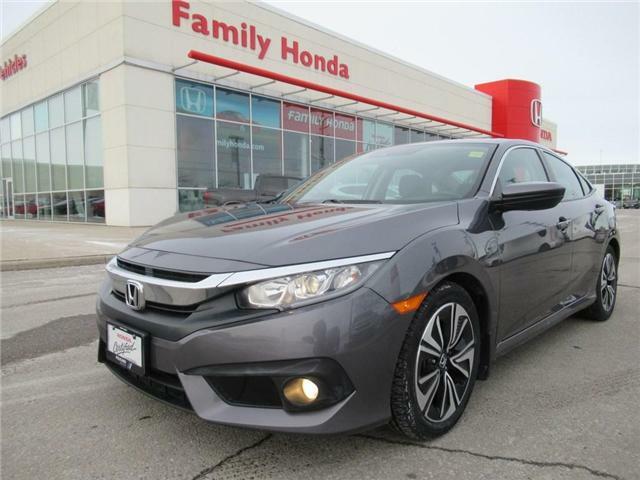 2016 Honda Civic EX-T, HONDA CERTIFIED! 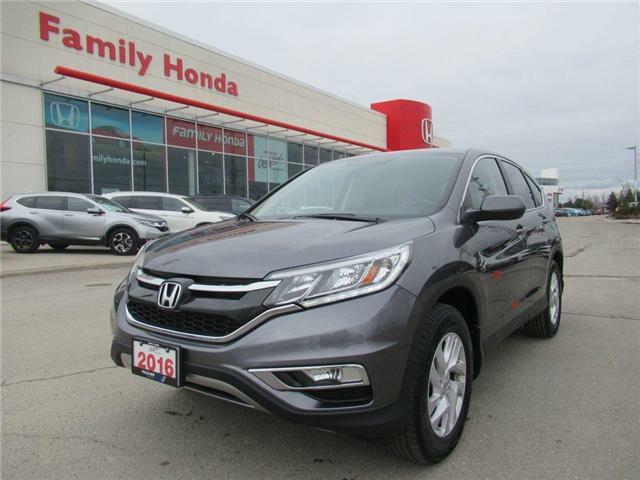 $17,700 x 72 Months @ 4.99% APR (estimated financing rate, cost of borrowing $2,519). 10.00% down payment.